Robert Brindley travels to North Norfolk to demonstrate how to make the most of summer painting expeditions. In particular he shows how to tackle the vast array of greens in the landscape that often confuse and confound the painter. 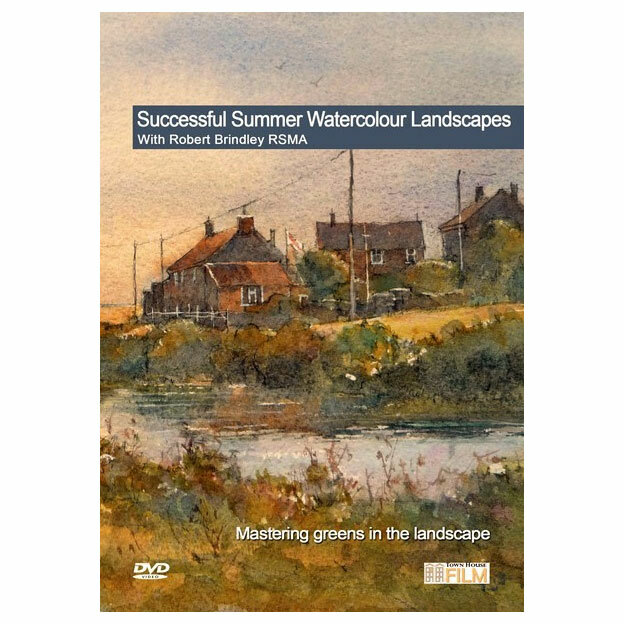 There are four full demonstration so this DVD in which Robert expertly shows how to capture the very essence of summer in the English landscape.